We collaborate with our business partners to create unique sponsorship packages that are bespoke to your CSR and marketing requirements. Choose from a diverse range of initiatives, from funding international tours to supporting our extensive programme of education & community projects. With a regular presence at prestigious concert halls and venues, we can offer sophisticated campaigns to extend your brand reach to influential networks. Opportunities to use LMP’s marketing streams for company promotion, from print & digital marketing to national press, radio and advertising campaigns. 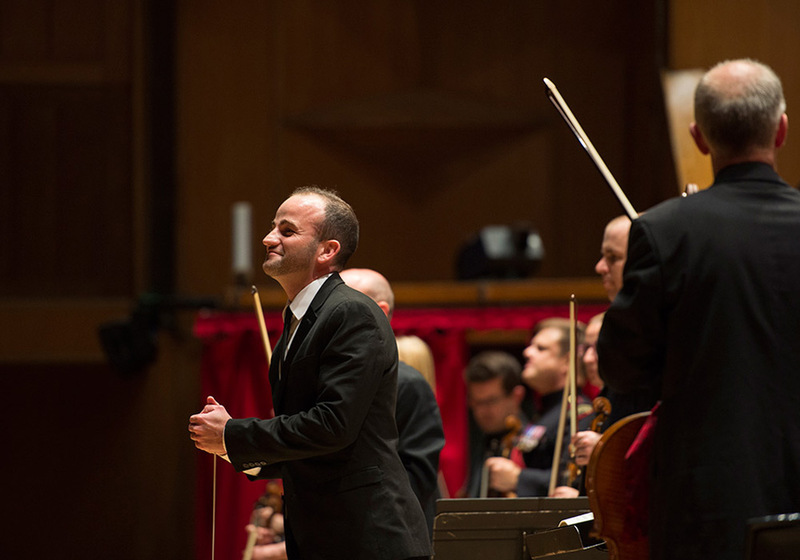 With performances across the globe in internationally recognised venues, the LMP has a unique pedigree that connects it to the world’s most distinguished soloists and conductors. We have numerous opportunities for sponsorship of individual concerts or concert series that connect with a range of influential audiences. LMP leads the way in outreach, education and diversity programmes. LMP Voyager addresses the decline in musical provision in schools and takes exciting music projects to underprivileged communities, to nurture the young musicians of tomorrow and make transformational cultural change to local communities. Supporting an LMP Voyager project is a worthy way to fulfil your corporate social responsibilities. London Mozart Players undertake an international touring schedule which has seen them give performances in the Far East, Austria, the Netherlands, Italy, Germany, France, Belgium and Spain. Sponsor an International tour and capitalise on a truly global audience. Our 70th birthday season is made up of a diverse programme of events that will cement the orchestra’s position at the forefront of the UK’s classical music landscape. We’re launching an appeal to raise £100,000 to support the orchestra during its 70th anniversary season and beyond. How does an orchestra play without a conductor? 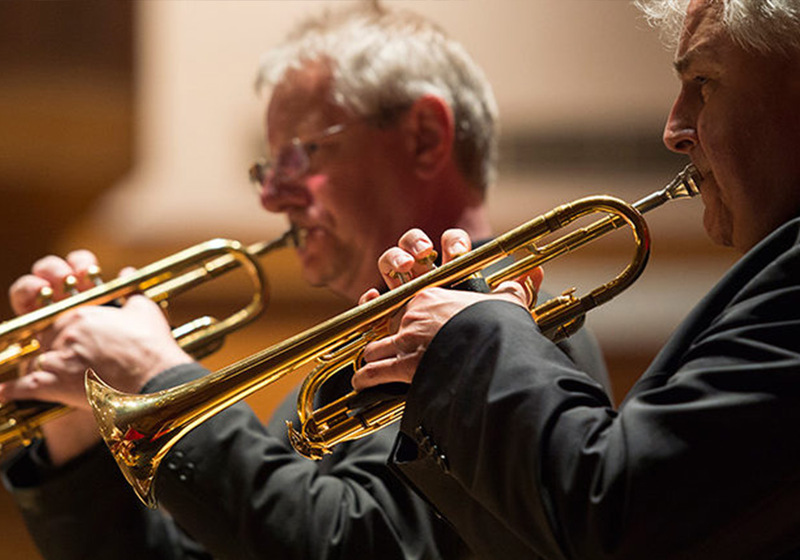 How does the leader direct a group of world-class musicians to produce extraordinary results? 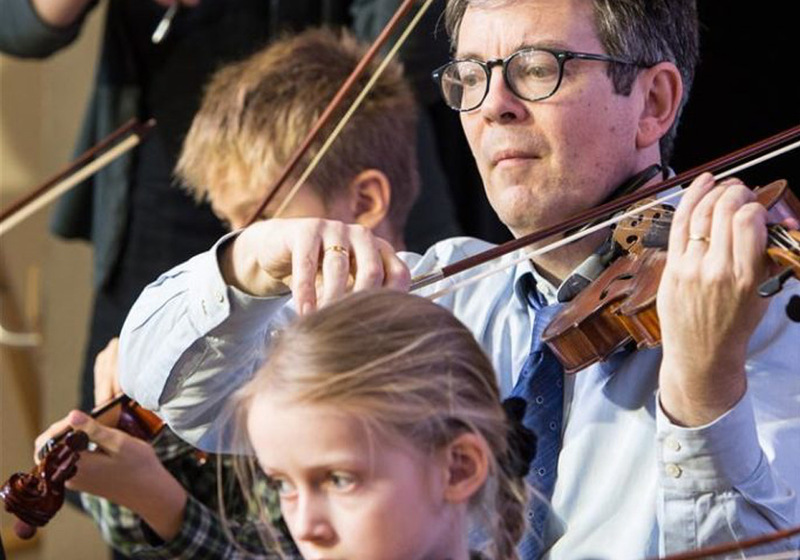 What could your business learn from a world-class orchestra?